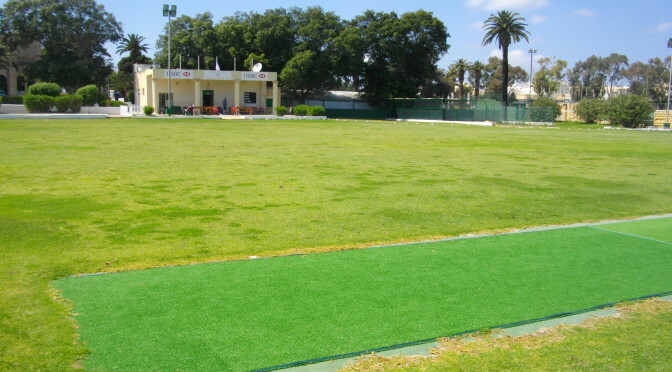 As you will be aware on the 9th and the 16th of April 2014, Romiley CC took a senior touring side to Malta. This was the first overseas tour in as long as anyone can remember (even Murray! ), although I am reliably informed that Romiley CC did tour in the UK every year between 1970 – 1976. Click on each day below to read the tales of the lads adventure. The pavilion and its function rooms can be adapted to meet your needs for a party, wedding reception, meeting, corporate event or charity event.